My post was a bit delayed this week, I know. I apologize, but it was my birthday on Monday and got a bit hang up with loads of chocolate and stubborn pizza doughs. There was chocolate everywhere, up to my eyebrows and flour on my hair (that was not gray hair; there won’t be any grey on my head for at least another 40 years, or until the companies stop producing red hair dye). It would be an understatement to say that I don’t like birthdays, but I’ve decided to have birthday reruns from this year on, if you get my point. I’ve celebrated “enough” to keep me going for some time. But this year I didn’t do it. I’ve decided to let myself relax and be creative. This is how and why I started this blog. I needed a creative outlet,but didn’t know that I would find it here. And I certainly didn’t know that I was signing myself up for so much work. I also didn’t know that I would get to meet fellow bloggers, but I should never say never, I guess. Two of them, Eri and Ermioni invited me to play a blog game, asking me to send a pic of what I see out of my window. I took a picture of the view I see when I am mixing something on my green mixer. 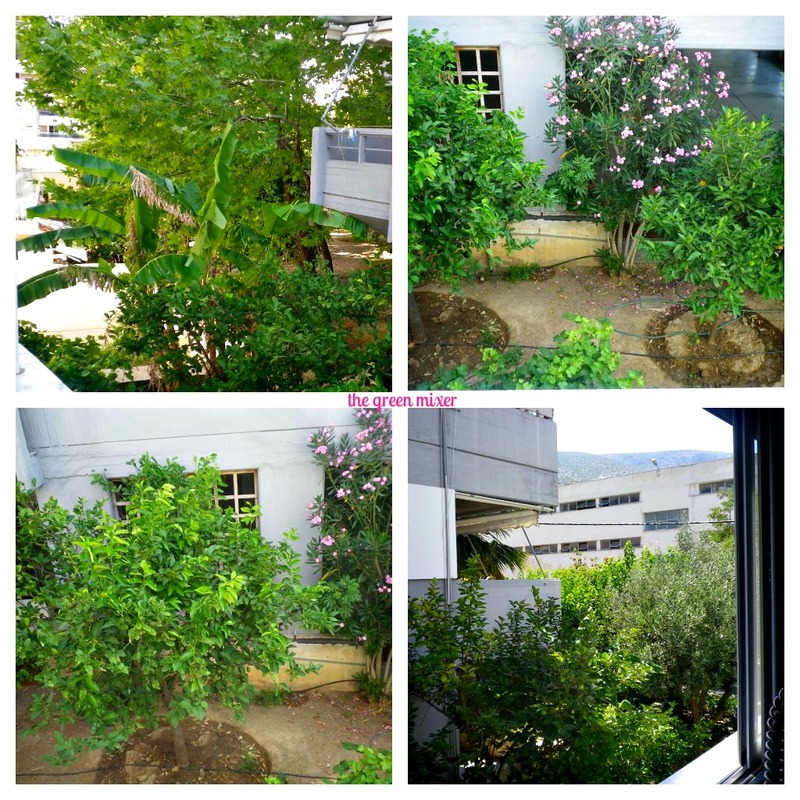 I live in a suburb, not far from the center of Athens, and luckily among the urban landscape (translate: concrete walls), there is some “green”(banana/lemon/laurel and lotus trees). And a mountain top, over there, at the right hand top corner (my eyes have been trained to avoid walls and concrete and focus on the good stuff, yeah). I, in turn, invite the follow 5 bloggers to play, if they are still here, because I suspect for some the holidays have started. I also have a recipe for you today. 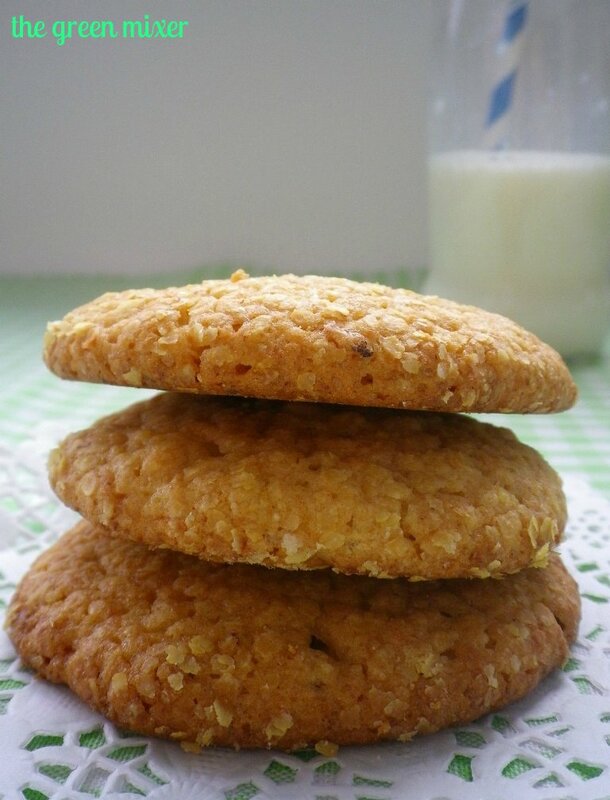 These cookies are simple to make, perfect for breakfast, or to accompany your tea or even as a pre-workout snack. 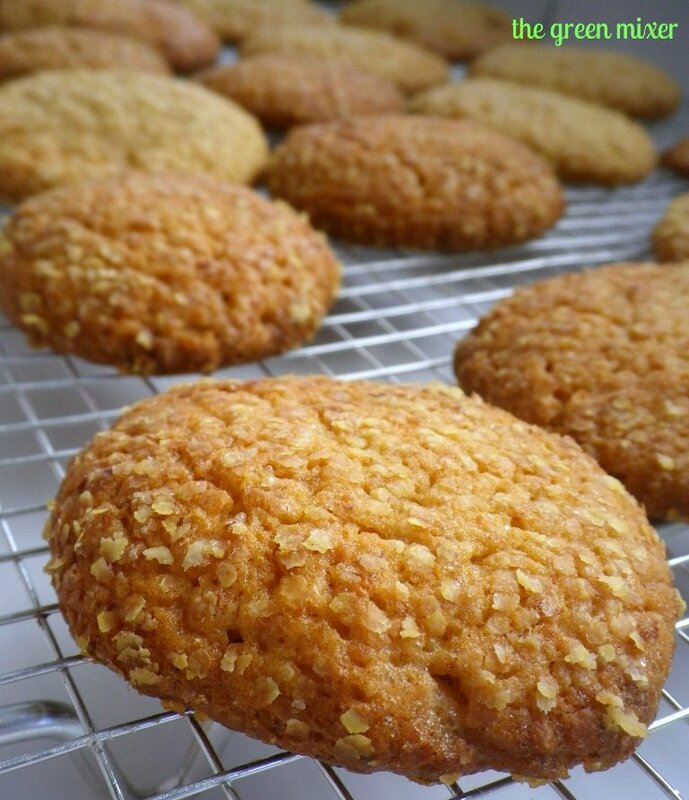 They are sweet and lemony, and enriched with wheat germ and spelt flour. Whisk together the flour(s), 1/2 cup of the wheat germ (you’ll use the other 1/2 cup right before baking), the baking powder and the salt. In a different bowl, or the mixer bowl, rub the sugar and lemon zest together with your fingers until the sugar is moist. Using the paddle attachment, if you have one, beat the lemon-sugar and the butter on medium speed for about 2 minutes, until creamy and smooth. Add the honey and beat another minute or two. Add the egg and beat for about 2 minutes more, until you have a smooth, light and fluffy mixture. Reduce the mixer speed to low and add the dry ingredients in two portions, mixing only until each addition disappears. Scrape the dough out onto a large piece of plastic wrap, seal and chill the dough at least 2 hours or for up to 2 days. Getting ready to bake: Preheat the oven to 170C degrees. Have a pair of baking sheets lined with parchment paper. For convenience, you can shape the second sheet of while the first is baking. Put the remaining 1/2 cup wheat germ into a bowl and keep it near you. Remove the chilled dough from the fridge and working with a spoonful at a time( I used an ice cream scoop), roll the dough between your palms into small balls. Drop each ball into the wheat germ, turn to coat, then place the balls on a baking sheet, leaving about a couple of centimeters of space between balls (these don’t spread much). 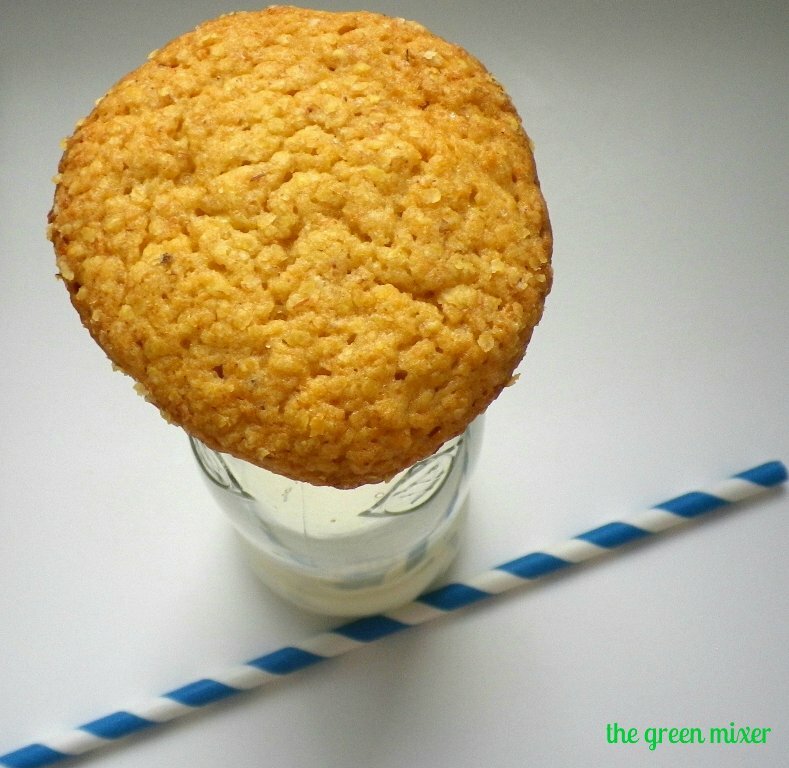 Use your palm or the bottom of a glass to gently flatten each cookie. Slide the sheet into the oven and bake 10 to 12 minutes (it took mine about 10 minutes), or until the cookies are just firm to the touch. Transfer the cookies to racks to cool to room temperature and repeat with the remaining dough. The dough can be made up to 2 days ahead and kept covered in the refrigerator. Once baked, the cookies will keep at room temperature for about 3 days, or in the freezer for up to 2 months. This was supposed to be Monday’s post. But somehow, while the weekend seems to come after a very long and slow week, it passes too quickly. Monday morning finds me sleepy and exhausted, with my weekend to-do list full of things that have not been crossed off (laundry? sorting out the junk drawer? sorting out my winter/summer clothes?). Until recently, I was spending my weekends as a couch potato, staring at the ceiling or watching tv until my eyes fell off, but lately I’ve been doing the opposite. I start my weekend by hanging upside down from the ceiling and stare at the floor, for a change. And I bake. I used to be a party animal, but lately I’ve become a pastry animal. Oh, and I am really good and quick at cleaning up after the mess I create in the kitchen (no-one had warned me that behind those beautiful pics you see on blogs, there is a huge mess). If you are wondering, the lavender I’ve used in this recipe is not leftover from (not) sorting out my winter/summer clothes. This is suitable for culinary use and has no extra chemicals. You can also make some tea with it, I read somewhere that it may help with stress, headache, tension. 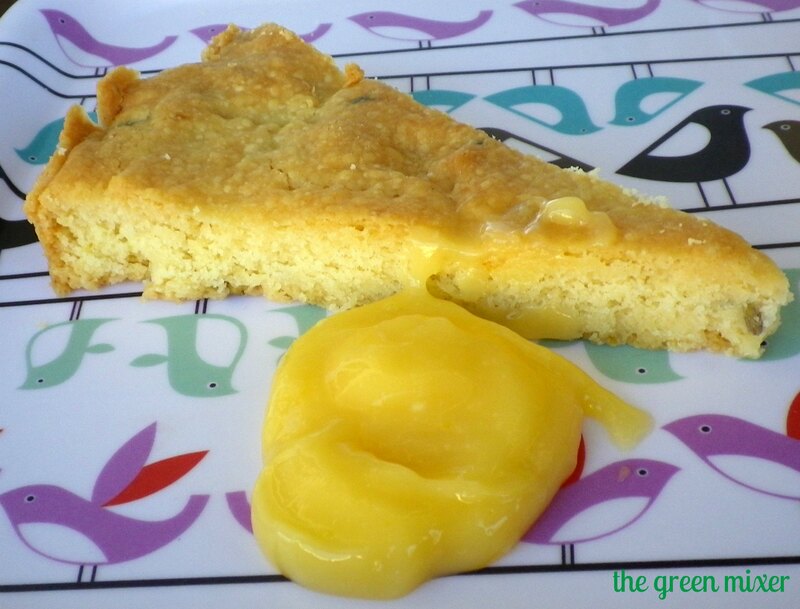 Its use in the shortbread adds a unique floral flavor and compliments the lemon. You should be careful when using lavender though, cause too much may taste like eating a moth repellent. 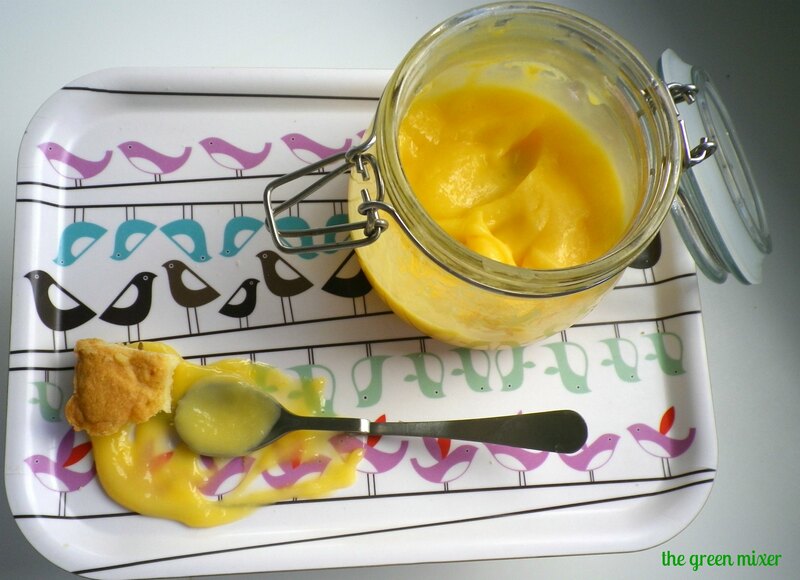 I also made a lemon curd to accompany the shortbread and it really made a difference as the cold curd refreshes you from the dryness of the shortbread and the heat. I don’t know about you, but I am in a “spring mood”. I can’t concentrate, I want to do things but don’t know what that is, I want to fill my house and balcony with flowers and when I sit in the sun i feel like I am thawing (like an ice cube in the heat). I usually try not to admit that I am at the mercy of every weather change, but the alternative explanation is that something is really wrong with me, so I just accept my human nature. 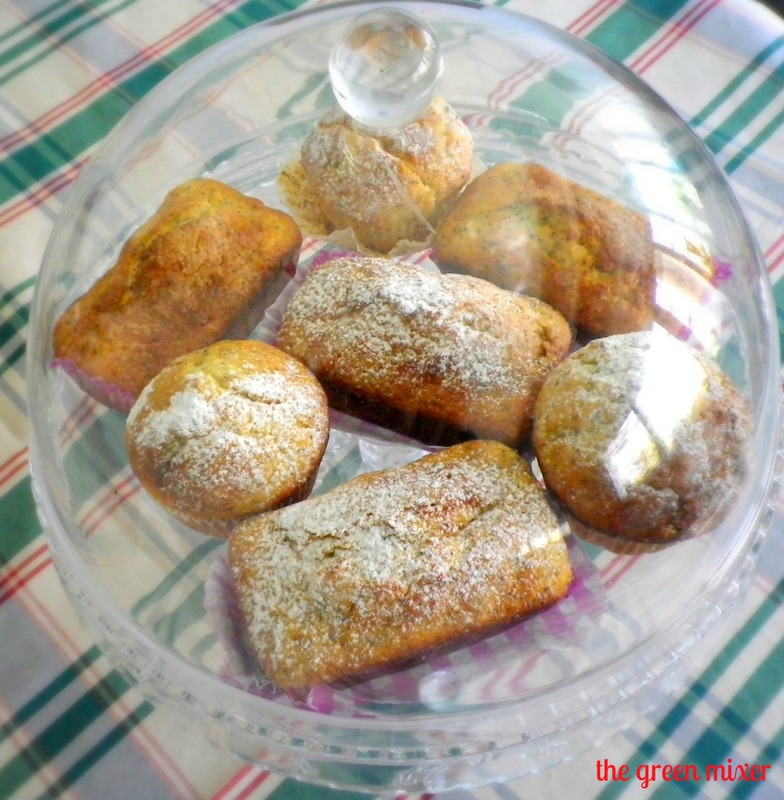 One of the first recipes for muffins I’ve ever made was this one. Till now I had only seen poppy seeds on bread rolls but had never seen them elsewhere and had no idea where to get them. Eventually I found them in a shop with healthy/bio foods, (that are becoming very popular in Greece) packed in 250gram. Huge amount for someone who wants to use no more than two to three tablespoons . I put the rest in a nice jar and stuffed it in a kitchen cabinet. At least it takes up some of the space (I don’t like having empty cabinets, I have the urge to fill them up, even if it’s with stuff I am not going to use). 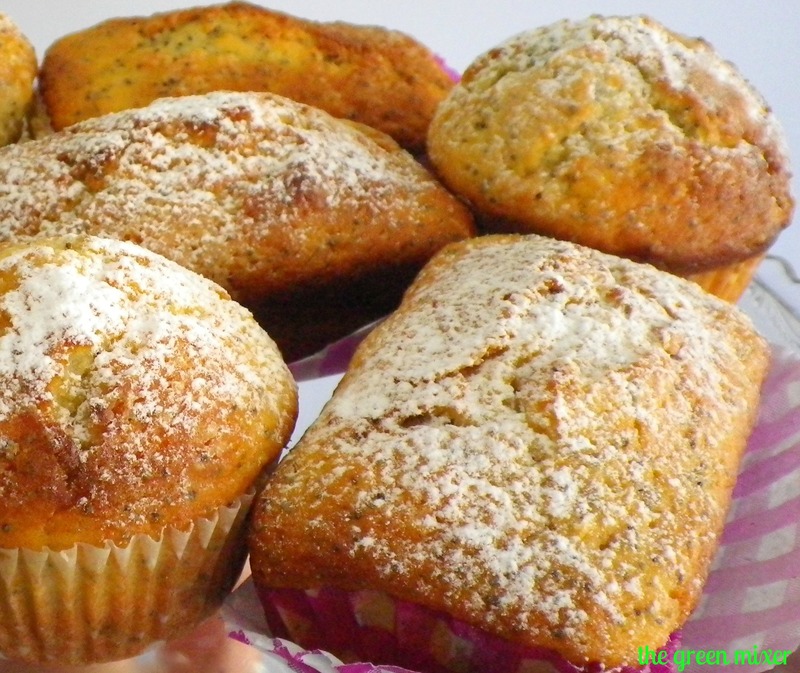 Back to the muffins. Since the jar with the poppy seed was getting my attention lately (as well as some poppies that have grown by the sidewalks and reminded me of it) I thought of making this recipe and get to use my new rectangular muffin pan too (I also happened to find some pink liners for it – yes I am one of those people who like to accessorize, even for baking).